Visiting Fredrikstad can be about much more than football. Let's tell you why we are so proud of our city. 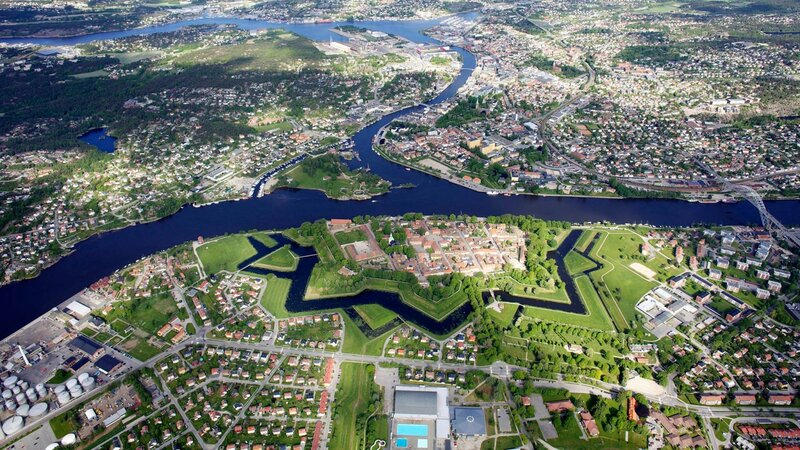 Fredrikstad is a cosy city with deep historical roots. And it’s home to one of the best-preserved fortress towns in Scandinavia. Visiting the city centre, you will find the ferry system free of charge to take you between several key points - including the city square, the Old town, Isegran and more. The Hvaler islands, located just outside Fredrikstad, is the most sunny geographical area in Norway. The islands are an incredibly popular holiday destination for Norwegians, and is highly recommended for those interested in a relaxing holiday with fishing, bathing, dining, sailing, sunbathing on polished granite rocks, paddling, and exploring the beautiful Ytre Hvaler National Park. The Old town in Fredrikstad is a much-visited sight, as it is one of the best preserved fortified towns in the Nordic region. The fortified town was founded in 1567 by King Frederik II, and was constructed according to Dutch architectural models, with wide water-filled moats and high earth ramparts. Here you can visit the largest model railroad exhibition in Scandinavia, and don't miss the city’s very own scale model of «Gamlebyen» – the fortified town. It's all in the details! Read much more at Visit Fredrikstad & Hvaler!